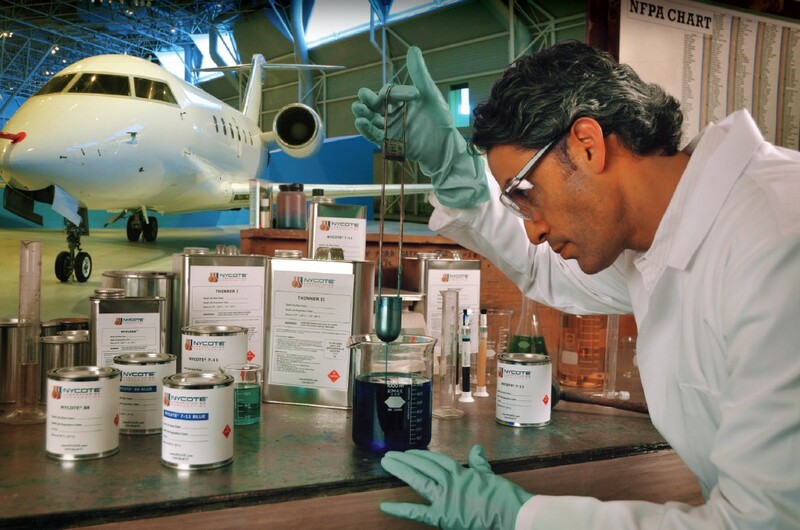 Our unique formula shields metal and other surfaces from corrosion. Nycote’s® fluid application eliminates pinholes and gives surfaces a void-free impervious barrier that is unattainable by other products. Nycote® is easily applied by spraying, painting or dipping areas that need protection. 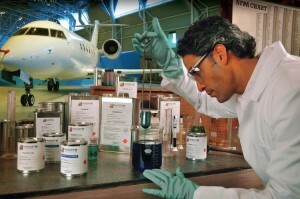 Nycote® is the solution of choice by Boeing, Airbus, Embraer and other OEM’s. Continuous film for 100% corrosion protection. Simple surface preparation for rapid application. Single source protection against Skydrol®, JP-4, JP-5, JP-10, Salt spray, oxidation, conductivity and other corrosive elements. EU/IATA/REACH regulation compliant; rapid global delivery.